As 2016 approaches, we look ahead with anticipation and excitement for a new year. Looking forward to a “fresh” start, we have ideas and plans for exciting new trends and designs. Forecasters alike, await the latest trends in design, fashion, tech and more. As I’ve mentioned in previous posts, there is often a merge of design and fashion, but with new technologies surfacing each day, there is now a crossover between all three! I’ve seen a movement toward lighter colors and softer tones and also the emergence of rose gold from everything from plumbing fittings to tech gadgets. In colors, the newest and most popular trends are leaning toward softer hues of pink and blue. These two colors are on par to the lighter tones of other finish selections, such as in flooring—a trend that I’ve seen become consistent in recent months. 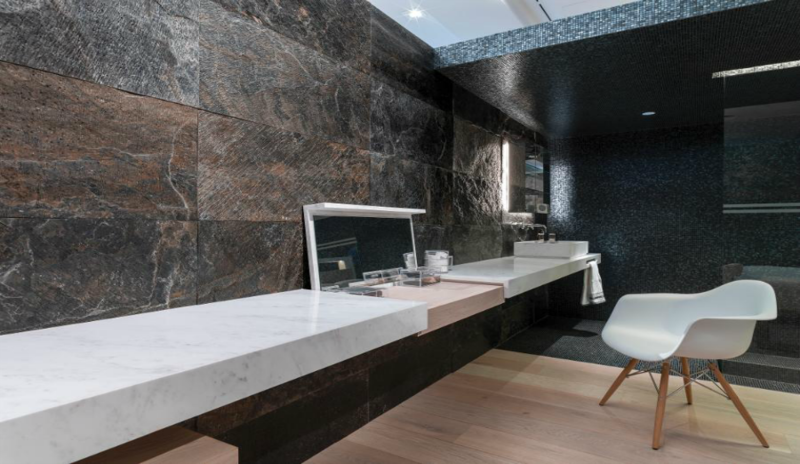 As I am now extremely familiar with Porcelanosa’s line of flooring products having been able to partner with them for the past 6 months, I am confident when I say that there is a wide range of colors from lighter to darker tones that is able to fit the needs of any design project. That being said, with the prevailing of lighter shades and trends of softer hues and colors, I’ve been eyeing products that go more in that direction. A great example is the Mini Eden 1L Sand. It reflects the softer tones also associated with subtle hints of pink and blue. 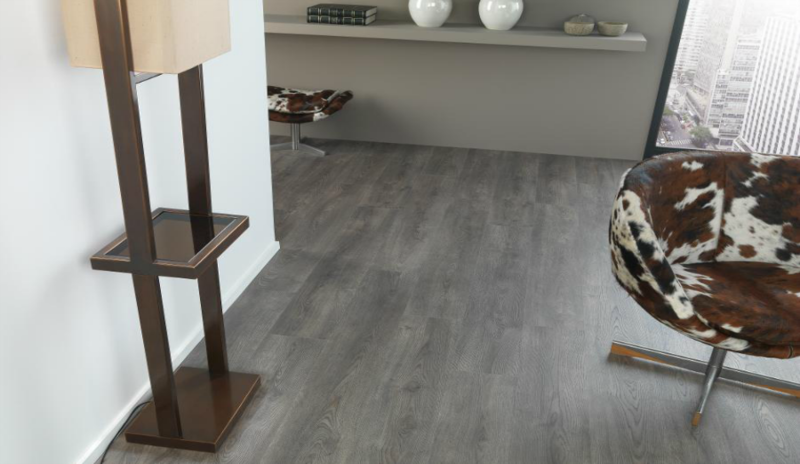 Similarly, in laminate, the AC4 Style 1L Quiet reflects the lighter tones of flooring trends with a hint of blush. 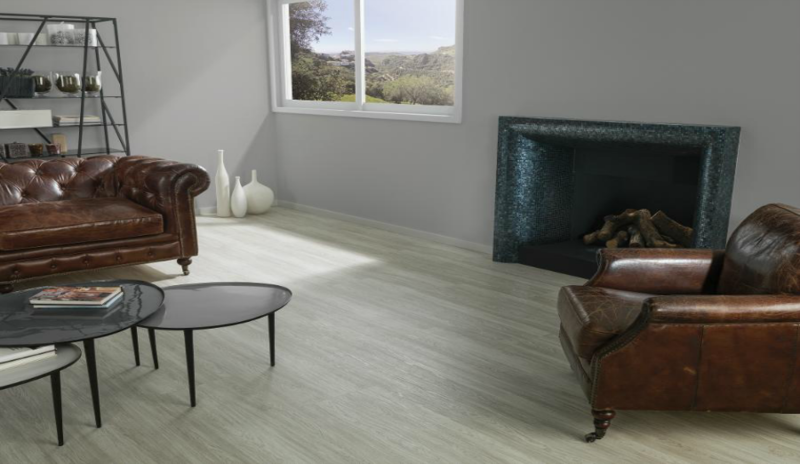 The Linkfloor Oak White or Project Chestnut in the vinyl product line exemplifies the trending “softer” look. Finally, a current trend continuing into 2016 is the faux-wood porcelain tile with its unique texture and striated lines. 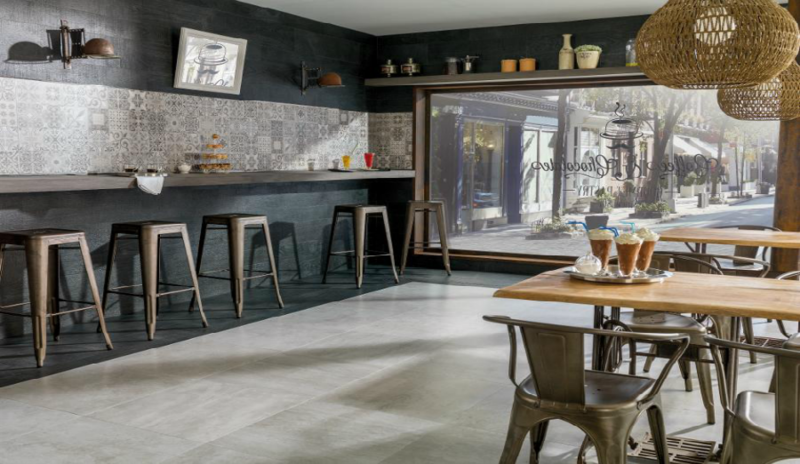 Porcelanosa’s collection “Parker Porcelain Wood Look Tiles” exemplify this look perfectly and give an instant elegance to any room. 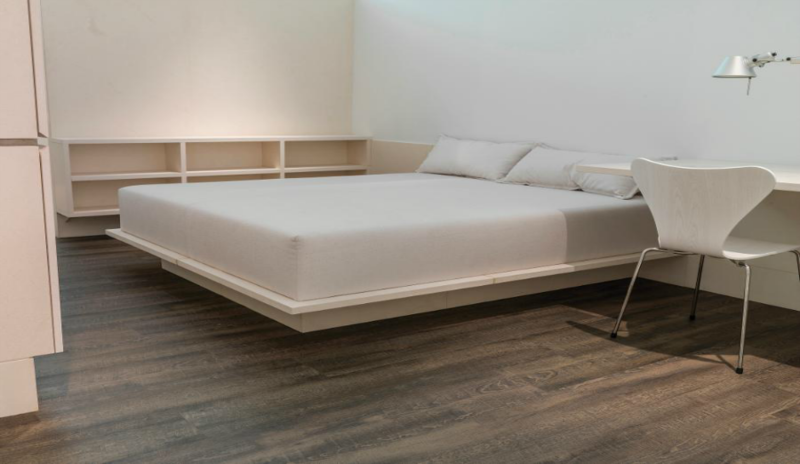 The Oxford Blanco lends itself a clean, white neutral palate to coincide with this year’s two color trends. In all things design, one thing is for sure, 2016 lends itself to a year of beautiful new trends.